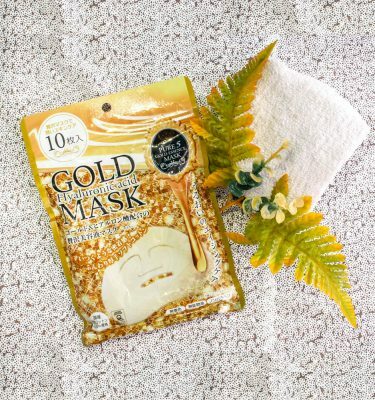 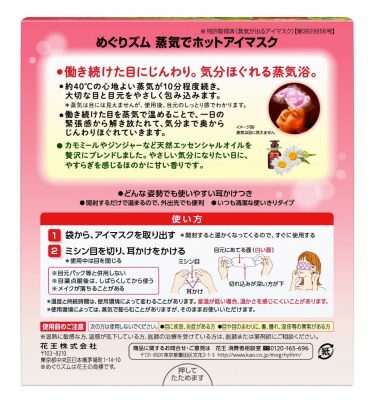 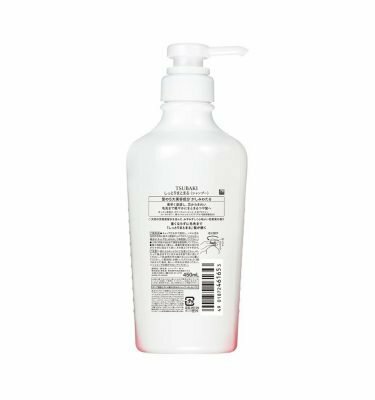 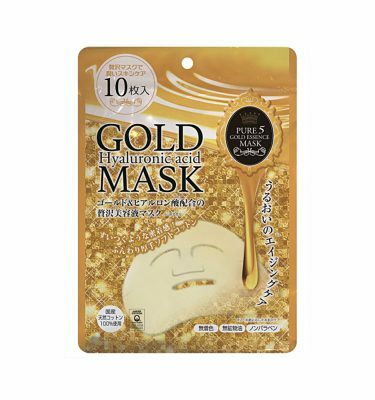 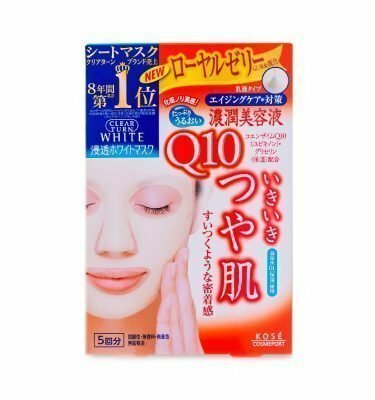 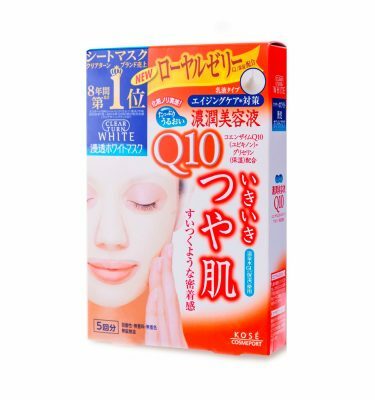 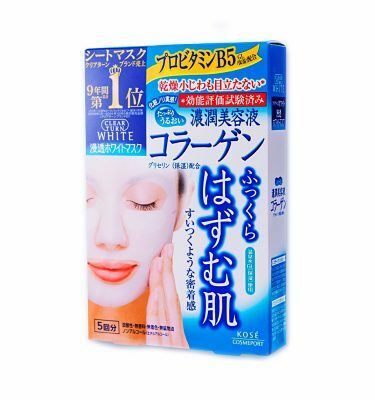 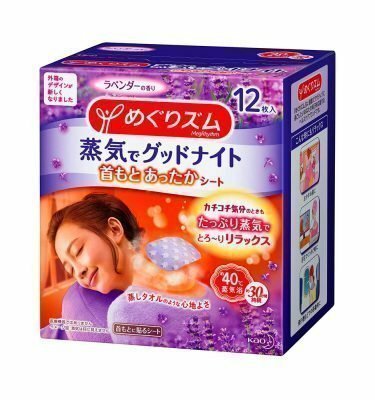 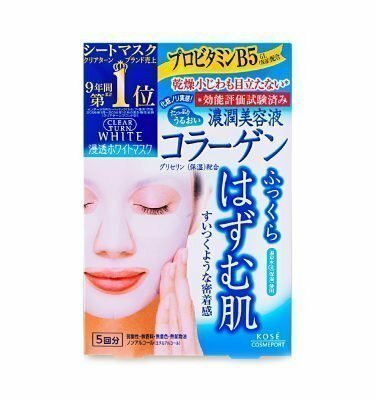 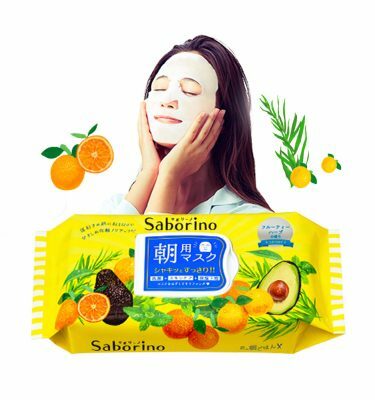 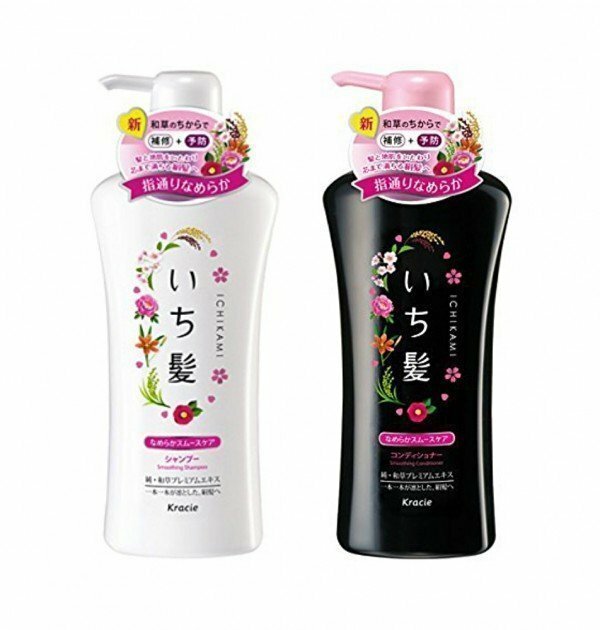 KRACIE Ichikami Herbal Smooth Care Premium Mask Deep Penetration – Wild Sakura 180g. 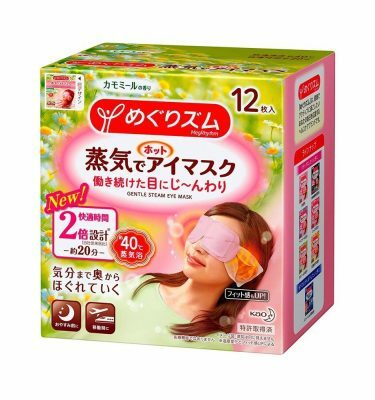 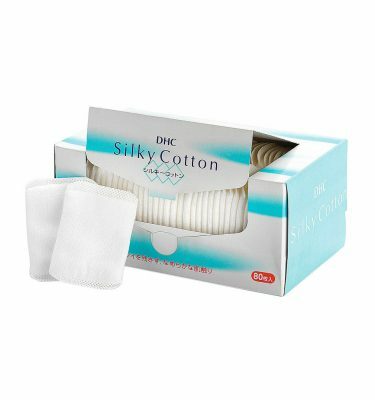 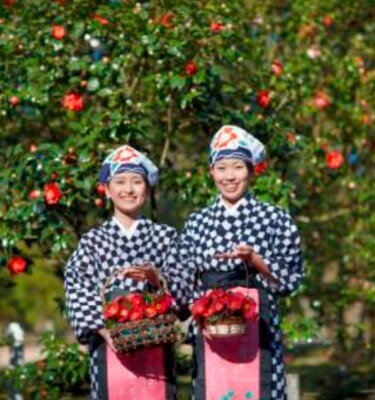 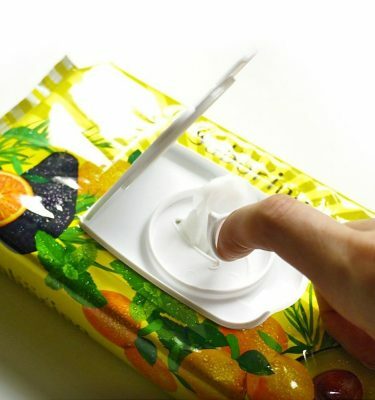 Contains nine kinds of Japanese herbal extracts. 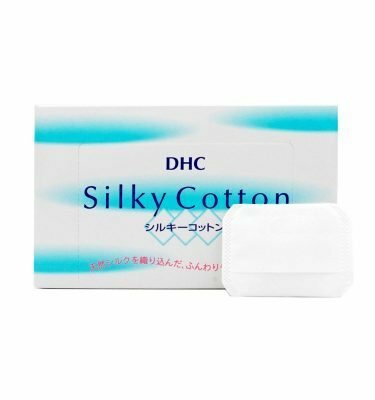 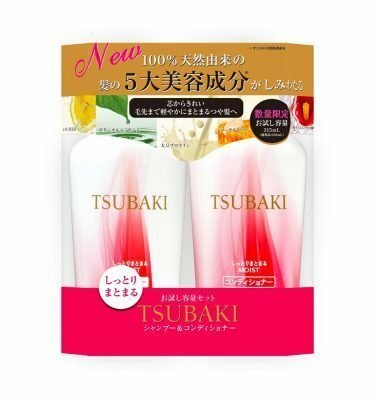 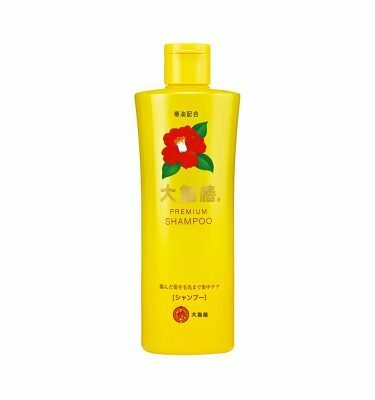 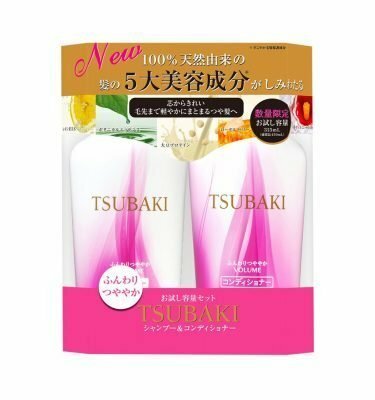 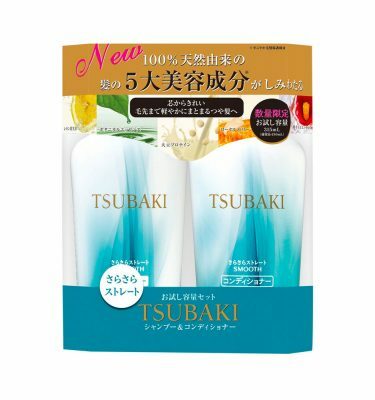 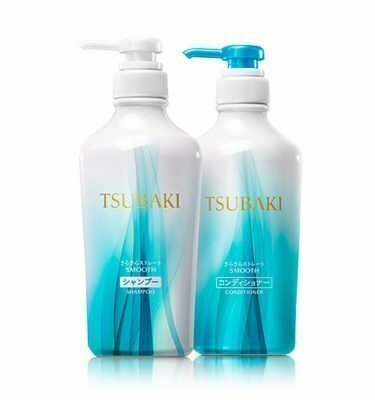 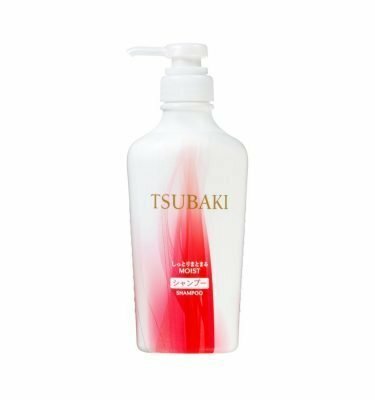 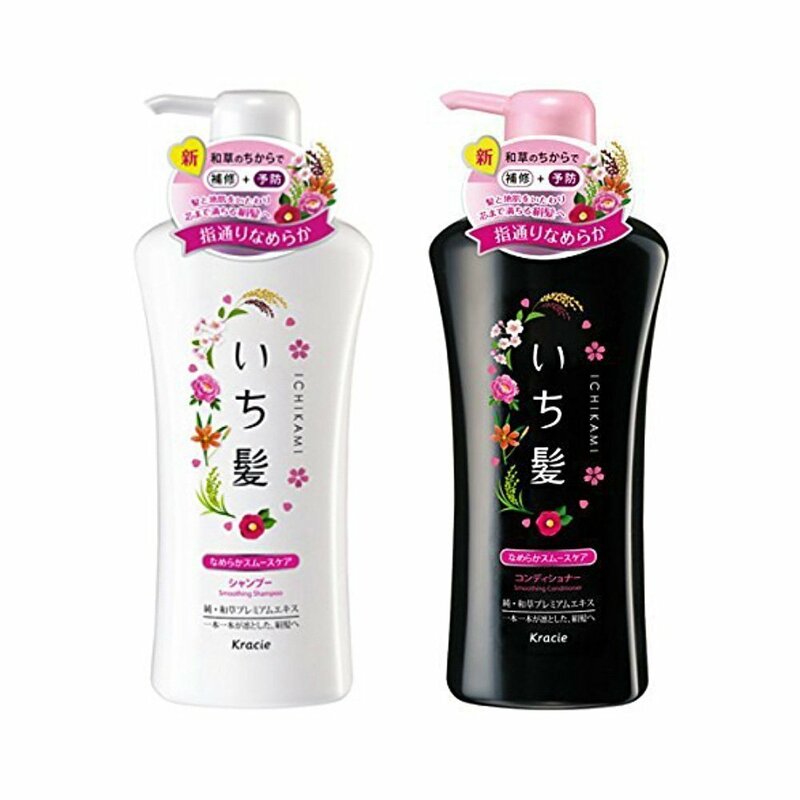 Best used with Ichikami Herbal Shampoo and Conditioner. 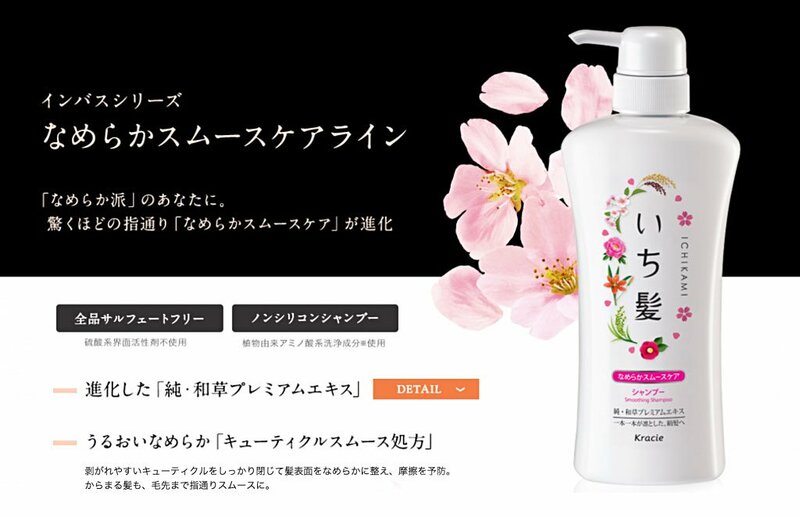 Gentle wild sakura cherry blossom aroma.